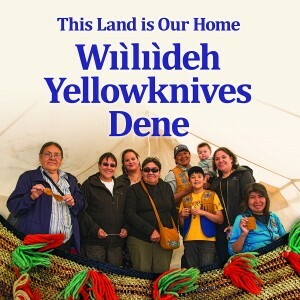 The Yellowknives Dene First Nation and the Prince of Wales Northern Heritage Centre invite you to attend the official exhibit opening of This Land Is Our Home, Wıìlıìdeh Yellowknives Dene. 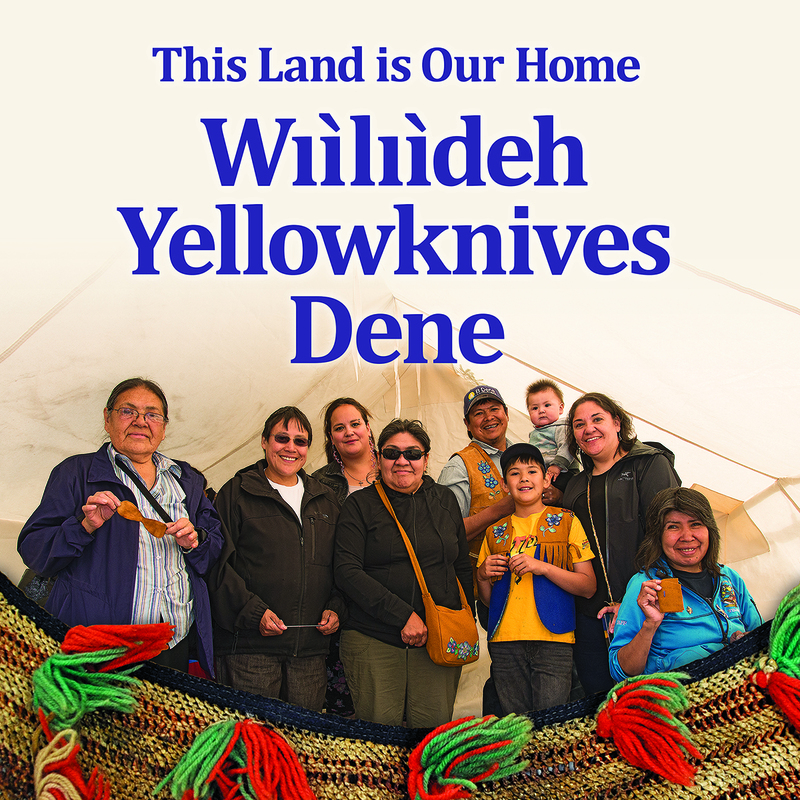 This is the story of the Yellowknives Dene First Nation and their traditional territory. The exhibition is a collaboration with YKDFN elders and cultural advisors to showcase their history, language, and culture through artifacts, clothing, oral history, and photographs. Please join us to celebrate the opening of this important exhibit.